KOSOVSKA MITROVICA – Unidentified perpetrators illegally entered a church estate in the Mogila village, municipality of Kosovska Vitina, and caused material damages to the garden where vegetables are grown for the needs of soup kitchens and the Diocese of Raska and Prizren of the Serbian Orthodox Church (SPC). President of NGO Majka Devet Jugovica Svetlana Stevic said that the burglars cut the wired fence, tore down the nylon sheaths on the greenhouses, destroyed the crops and stole the irrigation pump. NGO Majka Devet Jugovica headed by Stevic is taking care of soup kitchens in Kosovo together with the SPC Diocese. 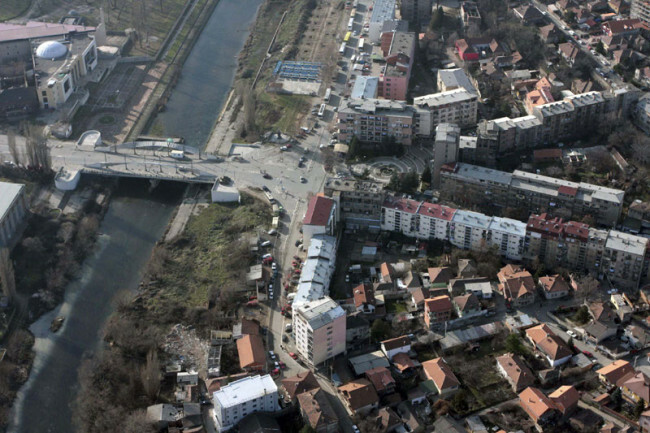 In a statement for Kosovo-Metohija Radio in Caglavica, Stevic said that there is a chance that some beneficiaries of soup kitchens may be left hungry because of the damages caused on one hectare and 36 acres. She stated that the attack on church property comes at a moment when the tenth anniversary of the March pogrom is being celebrated. Such behaviour instils fear and concern in everyone living in the area, she said and added that the case was reported to the Kosovo police and they performed the preliminary investigation.